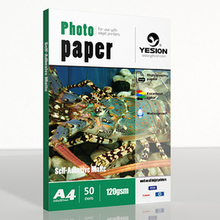 Photo paper, also known as photographic paper, and inkjet printing paper, a kind of printing materials of traditional industry used to flush the photos, and later applied to the printing industry is referred to as the photographic paper. The photo paper is the preferred material for printing design renderings. Photo paper is divided into the following three categories:a. inkjet printing paper,including cast coated photo paper,swellable , micro-porous technology; b.Silver halide photo paper;c.Sublimation printing paper. 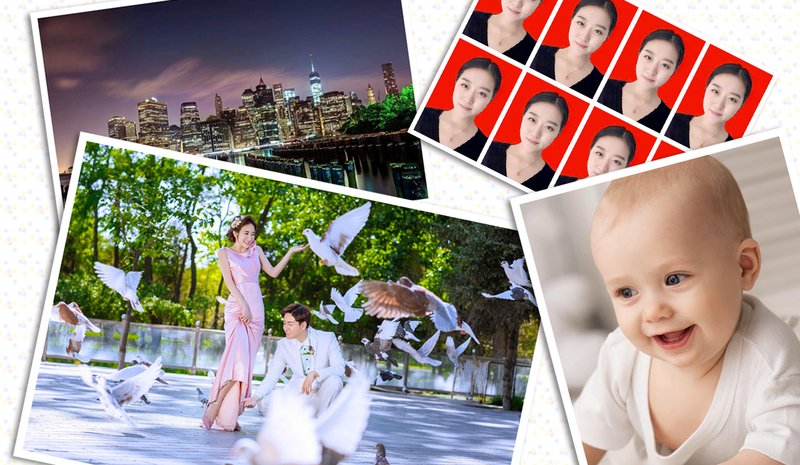 Photo paper, also known as photographic paper, and inkjet printing paper, a kind of printing materials of traditional industry used to flush the photos, and later applied to the printing industry is referred to as the photographic paper. The photo paper is the preferred material for printing design renderings. b.Silver halide photo paper;c.Sublimation printing paper. 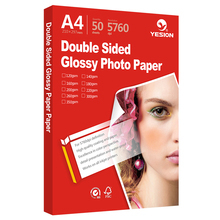 Double cast coated high glossy photo paper also is called double inkjet printing paper in China. 2.Photo image application:swellable photo paper and RC photo paper are used for photo studio and professional export shop ,otherwise RC photo paper and cast coated photo paper are used for school, family, or non professional exporting institution,such as the output of the certificate,the late output of the studio and the output of the high-grade album. 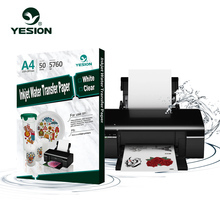 Our company is mainly engaged in the production of inkjet printing paper, the following will introduce characteristic and composition of three types of inkjet printing paper in detail . Bottom material：the base material of cast coated paper is common base paper,otherwise RC photo paperis RC base paper. Gloss: cast coated high gloss photo paperis mainly composed of cast cylinder and thus the cylinder transfer finish, temperature, pressure and other factors directly affect the gloss of it .RC high gloss photo paper, it without casting cylinder, gloss comes mainly from the resin itself, not influenced by other external factors. 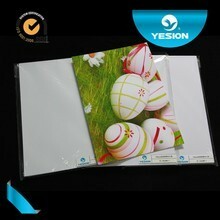 usage: two products can better reproduce the true color of pictures,it is difficult for non-professionals from the product table view to distinguish cast coated photo paper and RC photo paper , so for the average consumer is basically the same, the company may have some differences (such as studio). In theory, two kinds of products which can be applied to all inkjet printers. Embossed photo paper in the paper suggests that it is pressed on the surface of various lines, there is a paper surface depression pattern is not very obvious, mainly glossy and matte, single-sided and double-sided embossed photo paper, mainly lines including wove, stripes, bark, striae, pinhole lines, creative lines, wood . There are two kinds :glossy and matte,suitable for inkjet printers, gram weight is about 680gsm, the size of 4R, A4, A5, used for printing a variety of display photos, portrait, scenery, making refrigerator etc. self-adhesive photo paper consists of three parts：facial tissue，bottom paper and glue，divided into roll and sheet,used for DVD,menu,and so on. To meet the requirements of the 5000 square meters MOQ ,each template fee is 2500 yuan and the cost of the finished product is increasing 1 mao per square meter. The finished product has a quantity error of 5%. 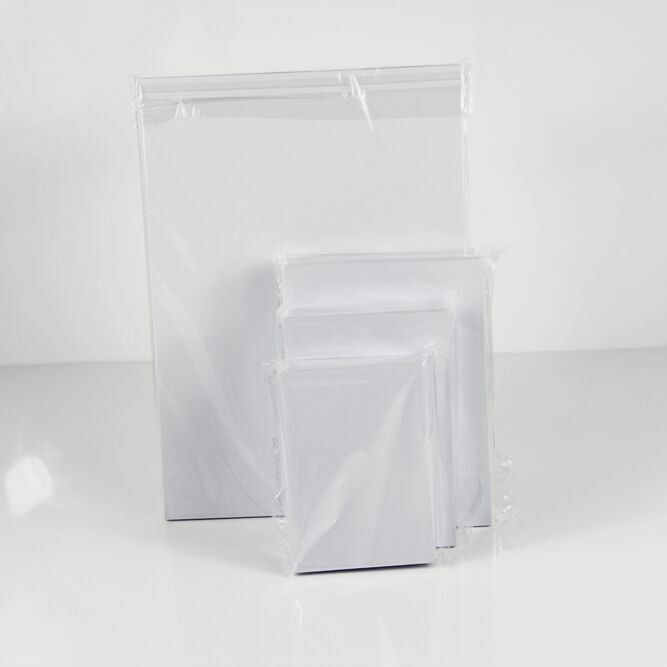 Conventional neutral inserts can also provide packaging cartons, bags, envelopes and packaging. "Waterproof" is the need to pay attention to the inside of the inkjet printing paper. waterproof generally refers to dry time, and to wipe up water will not affect the original picture, rather than throw into the water to verify the waterproof. But RC paper exception, the real RC photo paper is the whole waterproof. 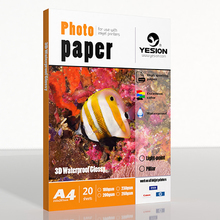 3.We offer a wide range of best photo paper.We also offer best paper for printing on Canon. 5. Factory directly supply, all made by ourselves, save much cost for you. Our excellent quality inkjet printing paper is available in a vast range –cast coated photo paper, micro-porous photo paper,self-adhesive photo paper,transfer paper etc– get them all here! Shanghai Yesion Industrial Co., Ltd. ,founded in 2008,is an only profession Chinese manufacturer of inkjet media covering business in pulp &paper ,paper-marking ,digital printing media .Our company has grown into a large-scale manufacturer with 7 major production lines and more than 100 dedicated employees .Yesion has also been ISO9001 Quality System and ISO 1400 Environmental Management System certified .Now the company produces all kinds of inkjet products including : High glossy photo paper (double sides and signal ),matte photo paper, RC waterproof photo paper (glossy ,matte ,satin and Silky) ,glossy photo paper with sticker ,DVD sticker paper ,heat transfer paper and sublimation transfer paper . As a customer-oriented enterprise,we strive to create great service for our faithful customer.A Strict quality control system allow us to provide top-grade inkjet medias at the most competitive price . Our goal is to become an internationally recognized brand.Through continual innovation and optimization, we will achieve this goal.Please do not hesitate to contact us for new cooperative opportunities. 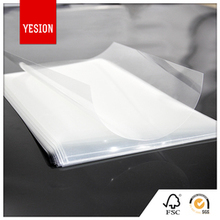 We are a Chinese photo paper manufacturer,based on the spirit of company, pioneering, creation, honesty, development, confirmed the principle of quality and credit, Yesion will provide the finest product and perfect service to all clients. If you are a printing machine agents, advertising agencies,studio , etc., only there is any questions about the product , price or sample, please contact us. 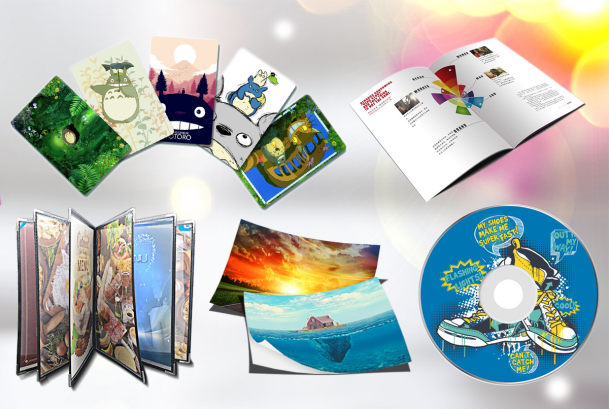 Products:photo paper, RC photo paper, self-adhesive photo paper ,transfer paper etc.